“Hart’s story will keep readers interested from the beginning, and the characters shine with Southern charm…[A] heartwarming tale with some touching moments dealing with the realities of mental illness. 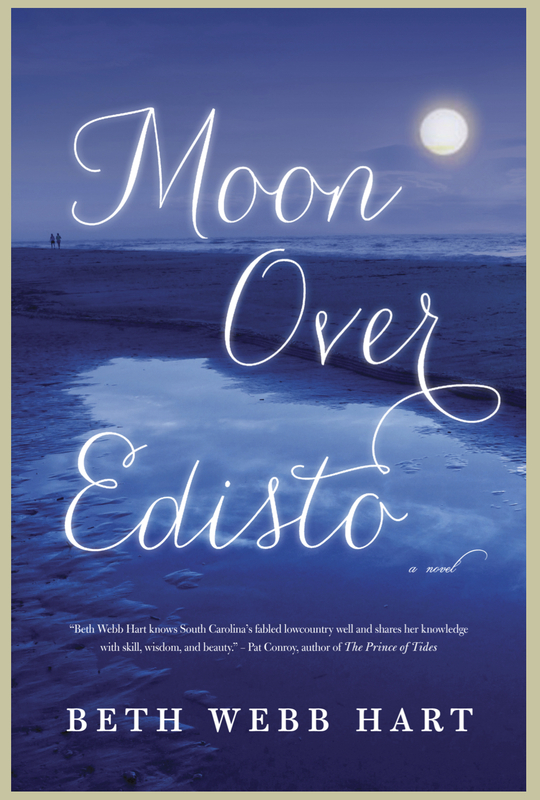 Become a fan of Beth's Facebook page and stay up to date on her upcoming book release, Love, Charleston, reader-only events, classes, and more. 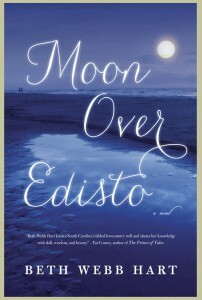 Pre-sale Promotion for MOON OVER EDISTO by Beth Webb Hart : Dec. 6, 2012 through Feb. 10, 2013!